Writer Learn about the budding writer within you through this book. 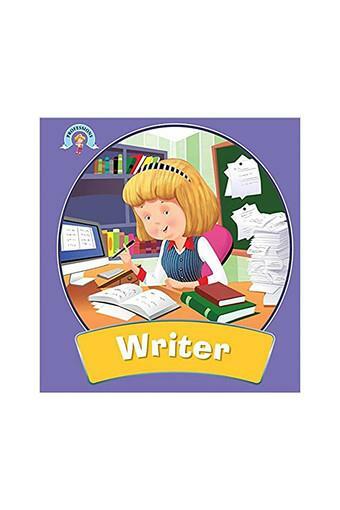 It will give you details on how to become a writer. Read and get inspired!